This week the Professor and I jump into Chapter 6, Initiative: Taking Action before It Is Necessary, from the book The Only Sales Guide You Will Ever Need by Anthony Iannarino. 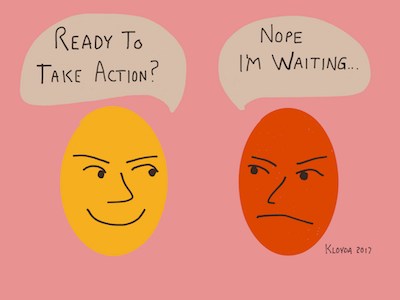 Do you struggle with taking action? 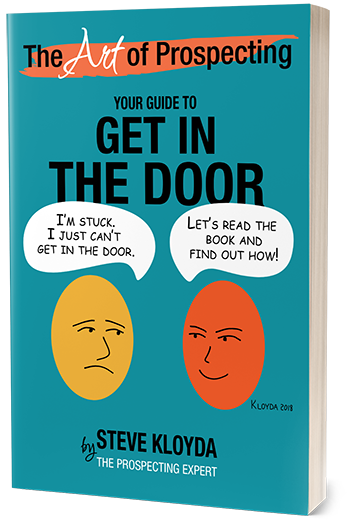 Chapter 6, Initiative: Taking Action before It Is Necessary, you’ll discover why being proactive is critical to selling effectively, why it’s the heart of prospecting, and why your clients require it of you. We’ll crush complacency and replace it with the ability to be proactive, engaged, and innovative. Excerpt from The Only Sales Guide You Will Ever Need by Anthony Iannarino.